Discussion in 'Introductions' started by stitchismyspiritanimal, Sep 13, 2018. Thanks for letting me join the group. I'm looking forward to trades, sales and purchases with y'all! Howdy, and thanks for asking! I've kind of been all over the place since I started collecting. I live in the DFW area, so I don't have easy access to either of the parks, unfortunately. I think I want to focus on Mulan and Lilo and Stitch going forward to the extent that I can. In fact, I have an ISO: the 2 pin Mulan set released by shopdisney online earlier this year. What about you? I collect Stitch dressed as other characters. Stitch dressed as Queen of Hearts (see signature below) is high on my Wants list. I have Stitch dressed as Cheshire Cat (my main collection) which is my all-time favorite Stitch pin. Welcome to a fellow Stitch collector. Welcome to DPF! We have a group of Mulan collectors here. You can pick up your draft card for the Mulan Army. DoReMarie, cadien and stitchismyspiritanimal like this. I saw a hilarious one, where Stitch was in a costume being chased by the Headless Horseman. Welcome fellow Stitch collector! My favorite Stitch pin is Stitch with the ducklings reading the Ugly Duckling. Having bought three Mulan pins today alone I should probably declare myself a collector of Mulan as well. 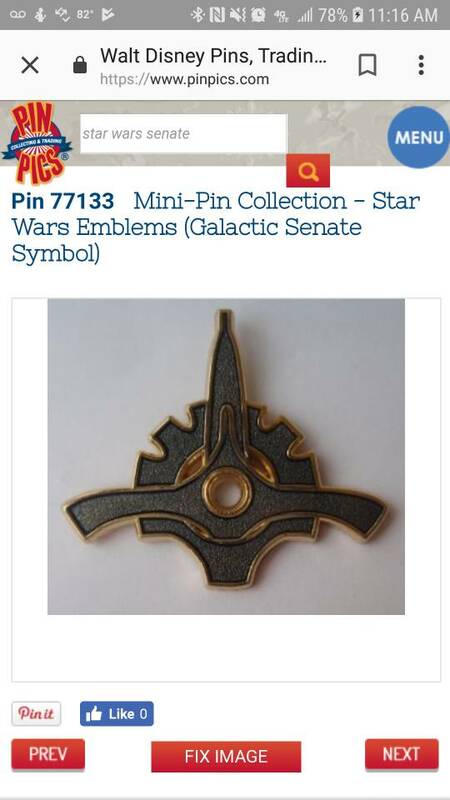 BoxLunch has some great ones for sale right now if you like the Loungefly pins. Thanks for the welcome! I love any collectible that combines Stitch and the Ugly Duckling!